Dalacin T is a topical lotion for use on the skin that contains a lincomycin antibiotic called clindamycin. It works by slowing down the growth of certain bacteria that cause skin infections and so helps to calm impure skin conditions. Dalacin T is a prescription-only medicine. 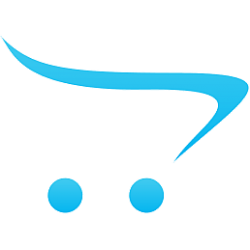 What is Dalacin T used for? 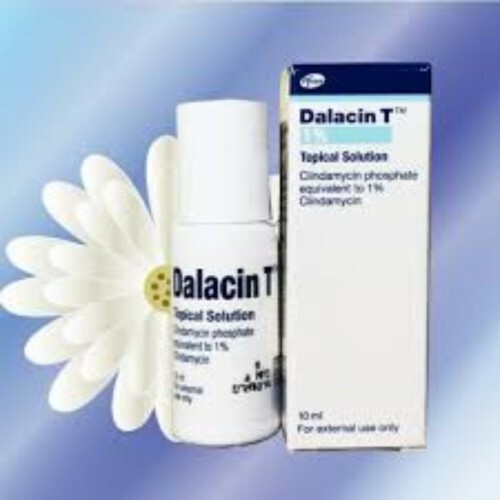 Dalacin T is used to treat moderate to severe acne. Although acne is associated with teenage years, breakouts can also occur in menopausal women due to hormonal imbalance. Acne manifests itself through shiny or greasy skin, clogged pores, pimples, blackheads, pimples and subcutaneous infections. Pimples develop when overactive sebaceous glands become blocked and infected with acne bacteria. Dalacin T kills acne bacteria and prevents clogged pores from becoming infected. As a result, pimples are less likely to form. Dalacin T lotion comes with an applicator that can be used to gently rub the lotion into the skin. Shake the bottle before use. Apply the lotion to clean, dry skin. Do not apply the lotion to broken skin and avoid contact with the eyes and mouth. It may take a while for the benefits of Dalacin T to appear. Continue using the lotion until you achieve the type of result you desire. If your skin has not improved after four weeks, you should contact a doctor. Dalacin T lotion should not be used in combination with other topical acne treatments. If you have been prescribed another acne cream or lotion, you should apply it at a different time of the day. Adults and children aged 12 and above: a thin layer applied to affected skin, twice daily. The duration of treatment should be determined by a doctor. Read the package leaflet before use. Dryness, itching, tightness or burning sensation at the application site. Consult a doctor if the side effects are severe or if you experience side effects that are not listed on the leaflet. You are allergic to clindamycin or related lincomycin antibiotics, or any other ingredient in this medicine. Dalacin T may interact with other medicines. It is therefore important to tell the doctor what other medicines you are taking when you order. For more information about contraindications and interactions, see the package leaflet. If you are pregnant, you should not use Dalacin T without consulting a doctor first. Dalacin T can be used while breastfeeding with your doctor's approval. However, make sure you do not apply it to areas where it could be ingested by the baby or transferred to the baby's skin while you are feeding. This medicine does not interact with alcohol or impair your ability to drive safely.